Posted on March 27, 2019 at 1:37 pm. 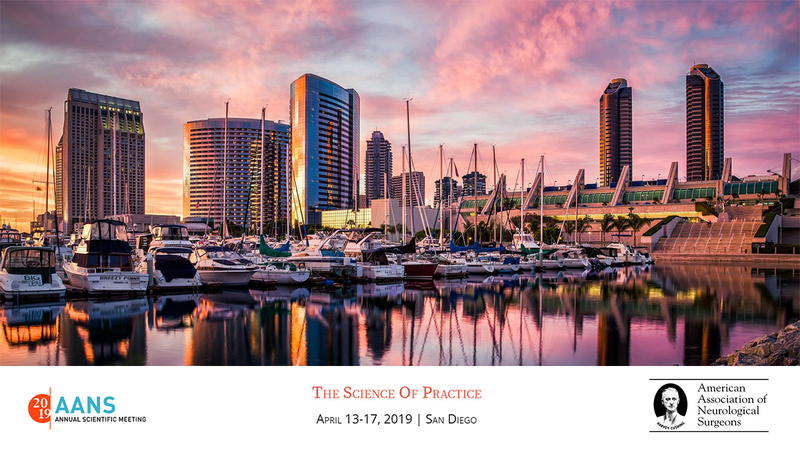 Join IMRIS at the 88th Annual AANS Scientific Meeting, ‘The Science Of Practice’, April 13-17, 2019 in San Diego, CA. Over 3,000 neurosurgeons and medical professionals will be in San Diego to present clinical findings, share research, and learn more about innovative technologies from the medical industry. We invite you to stop by booth 2525 and learn more about how we Consult, Design, Create, and Support the hybrid operating rooms of today and tomorrow!